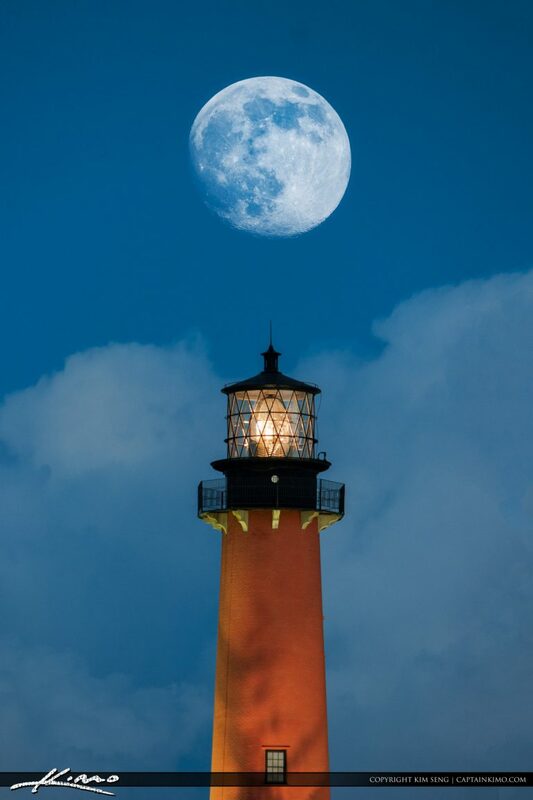 Lone pelican flying over the Jupiter Lighthouse with people on the lighthouse waiting for the full moon rise over Jupiter Florida in Palm Beach County. 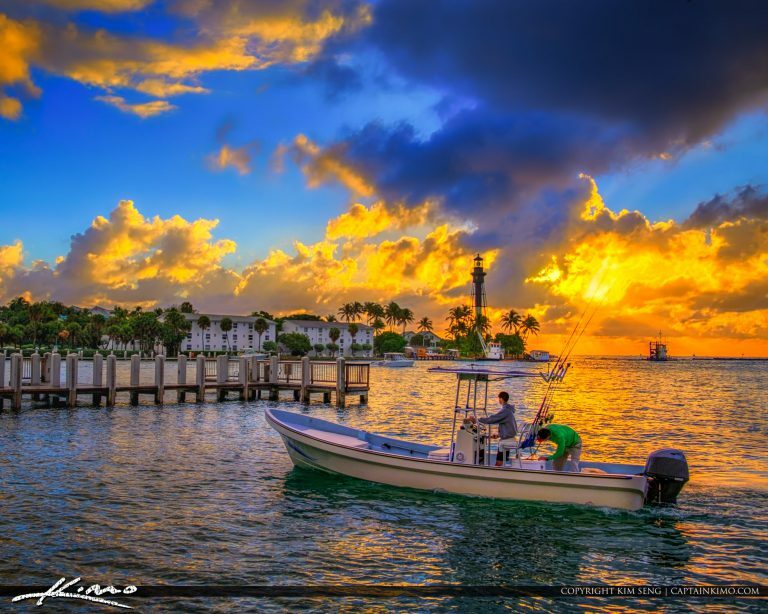 Fishing boat at the Hillsboro Inlet in Pompano Beach Florida looking for bait fish. HDR image created using Photomatix Pro and other HDR software. 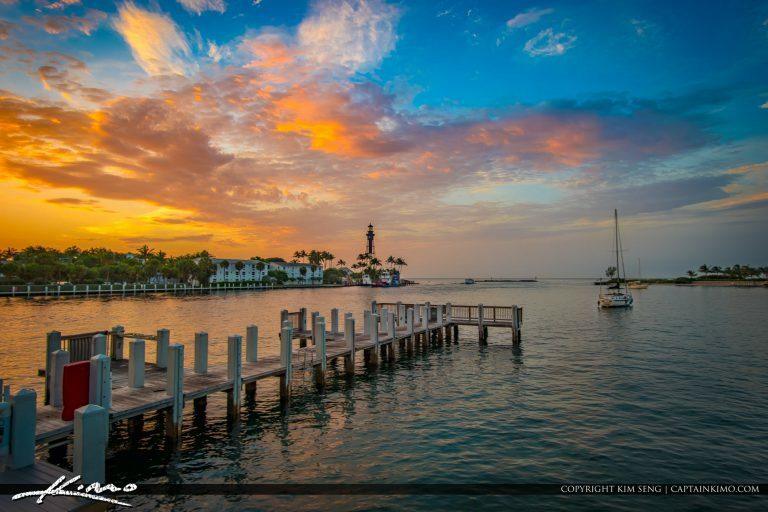 Gorgeous sunrise at the Pompano Beach inlet by Hillsboro Lighthouse Broward County Florida. HDR image created using EasyHDR software and AUrora HDr by Macphun. 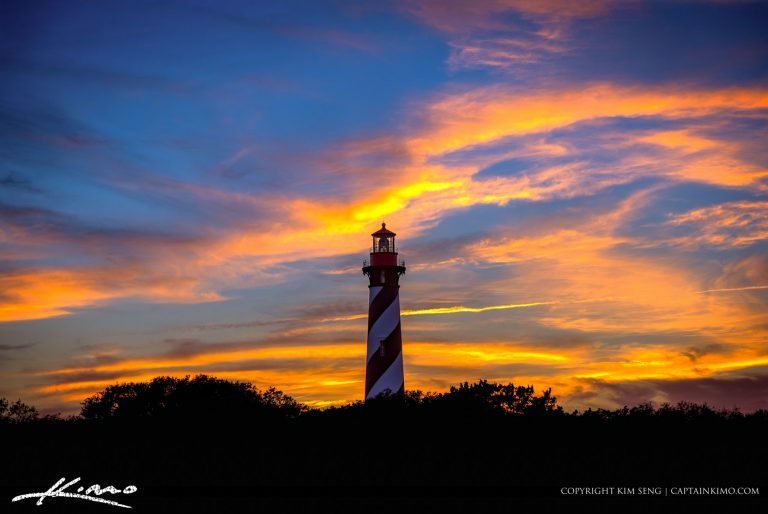 Amazing colors at sunset over the St. Augustine Lighthouse in St. Johns County, Florida. HDR image created using Photomatix and Aurora HDR software. 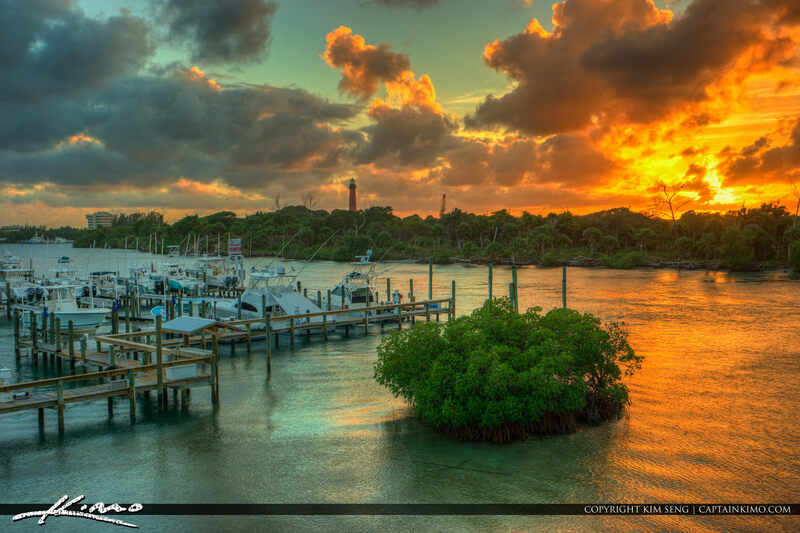 Sunrise at the Jupiter Lighthouse from the waterway in South Florida. HDR image created in Lightroom and Aurora HDR Software. 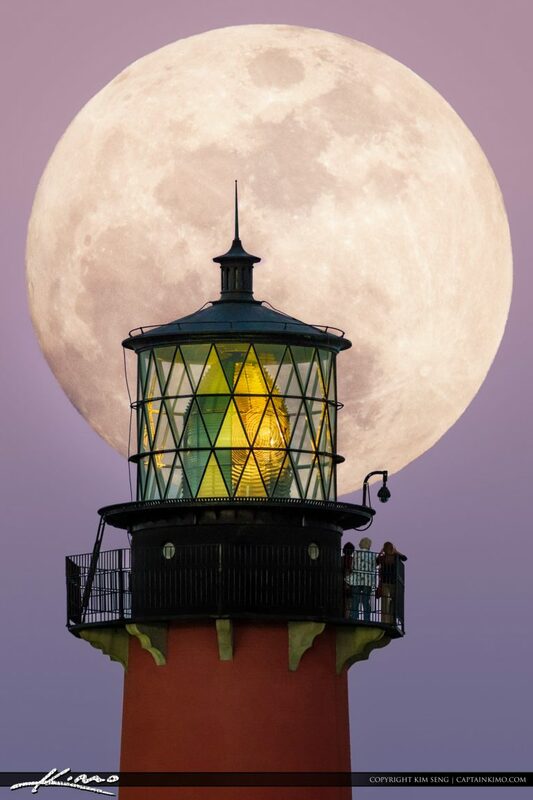 Gorgeous moon over the Jupiter Inlet Lighthouse in Jupiter Florida. 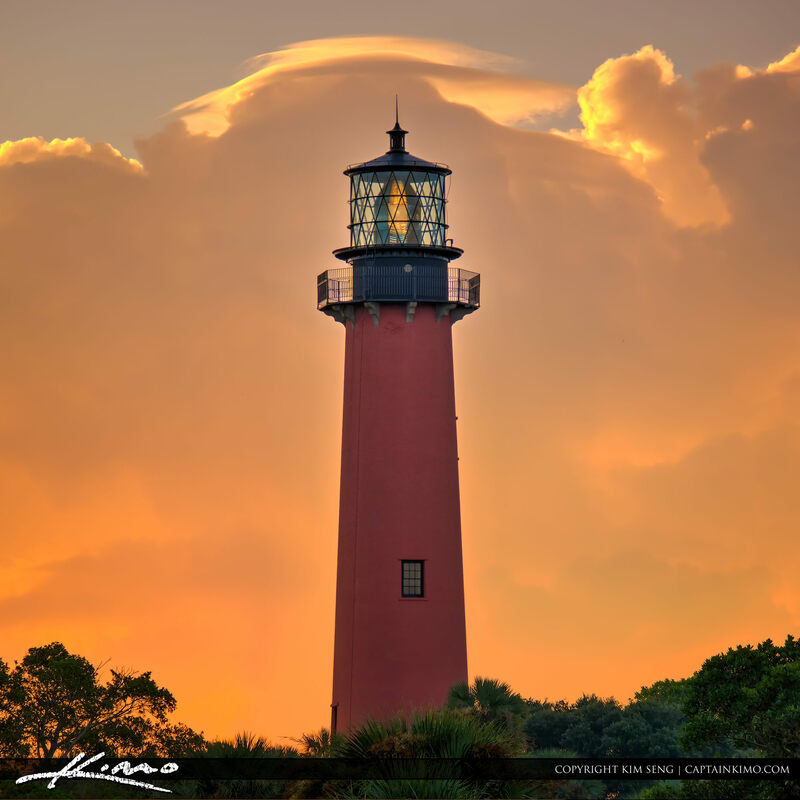 Image tone mapped using Aurora HDR software by Macphun. 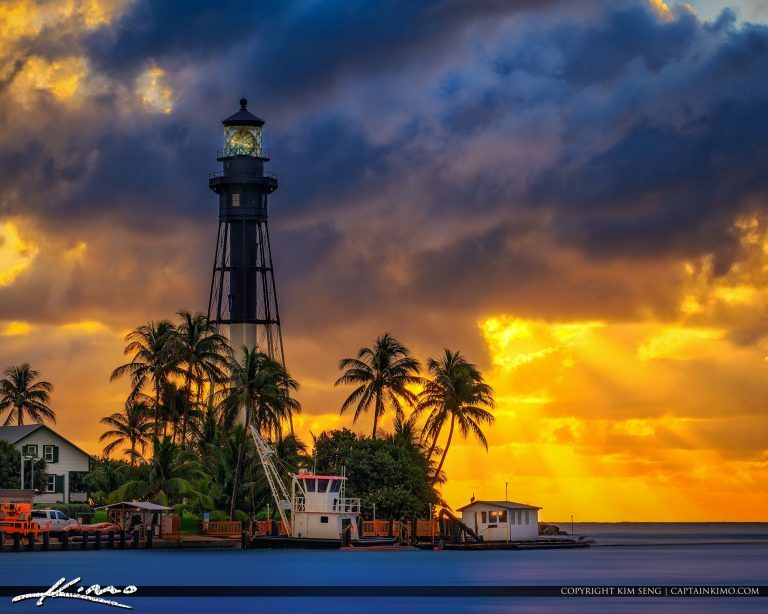 Beautiful colors over the Hillsboro Lighthouse during sunrise in Pompano Beach Florida. HDR image created using Aurora HDR software by Macphun. 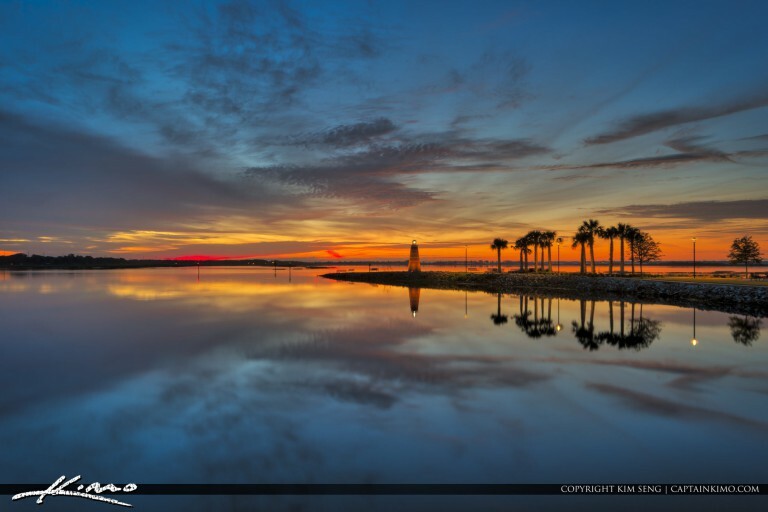 Beautiful full moon setting over Kissimmee Lakefront Park along Lake Tohopekaliga. Moon composite processed in Photoshop. HDR image created using EasyHDR Software for creating high dynamic range images. 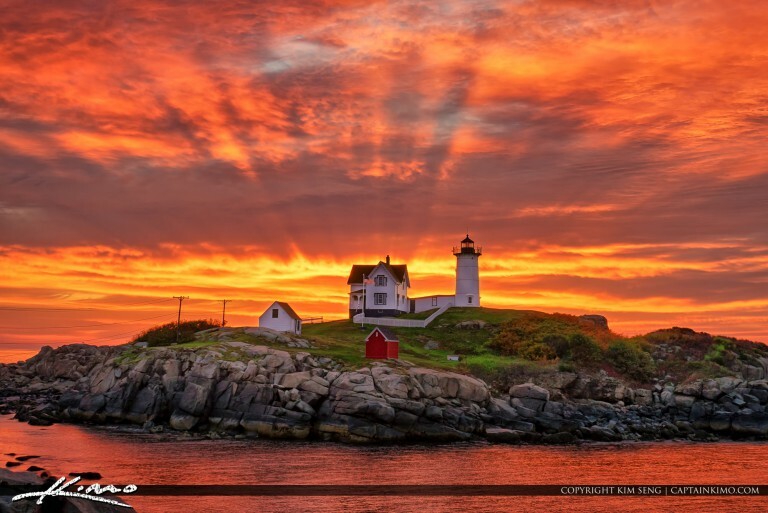 Photo taken at Cape Neddick Nubble Lighthouse during a fiery sunrise. 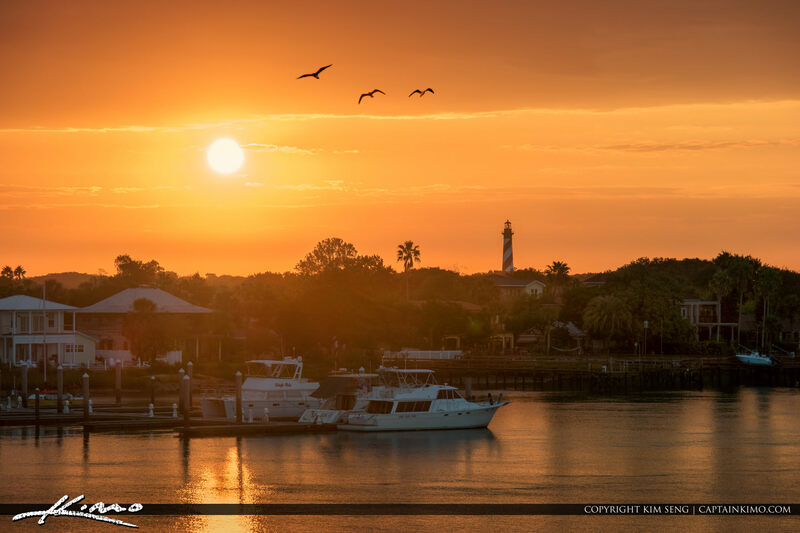 Beautiful sunrise over the St Augustine Lighthouse along the Matanzas River in St. John County, Florida. HDR photo tone mapped using Photomatix Pro and Topaz software. 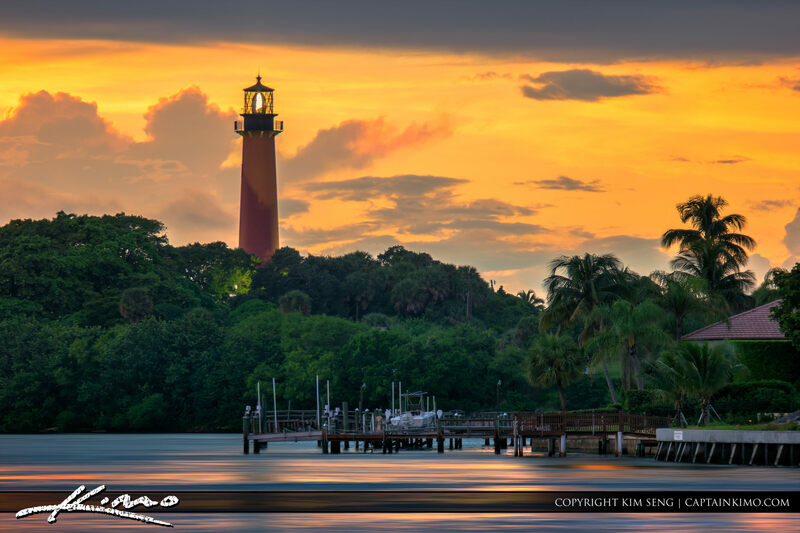 Sunset view of the Jupiter Lighthouse from Katos Bridge along the marina and waterway. HDR image created using Photomatix Pro and Topaz software. 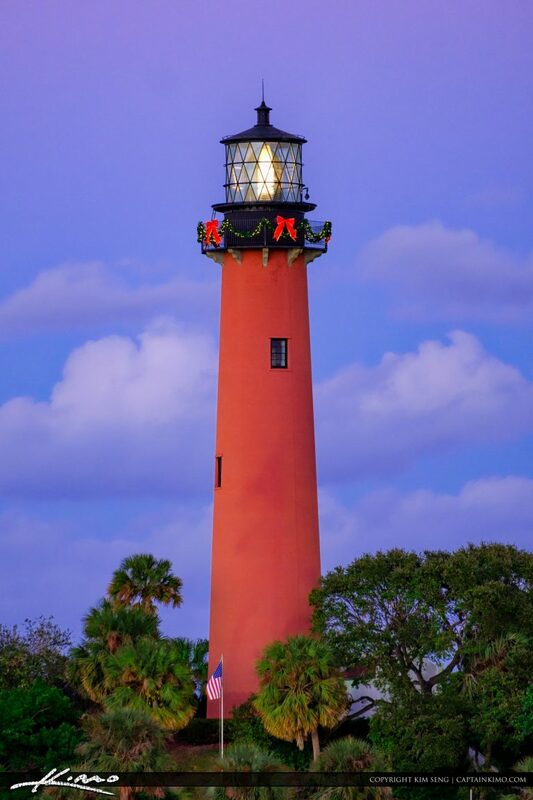 Beautiful red orange glow behind the Jupiter Inlet Lighthouse in Palm Beach County, Florida. HDR image created using Photomatix Pro and Topaz software. 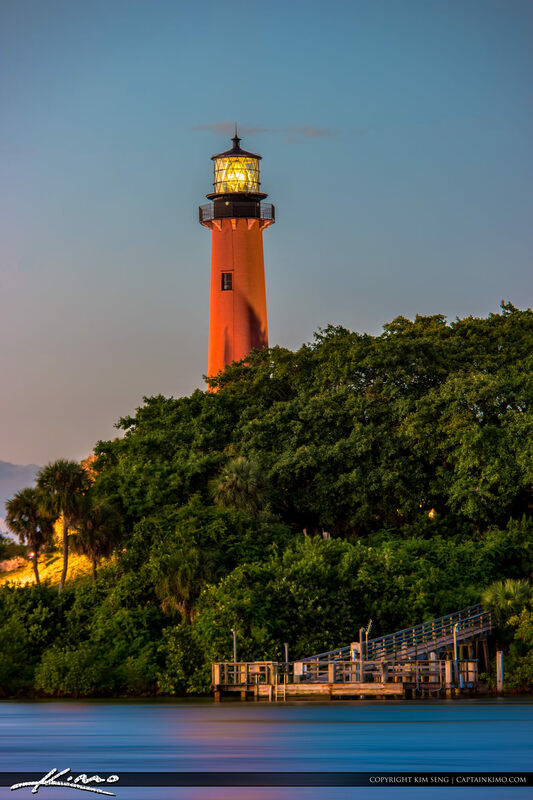 The beauitful Jupiter Inlet Lighthouse along the waterway in Jupiter, Florida after sunset. HDR image tone mapped using Photomatix Pro and Topaz software. 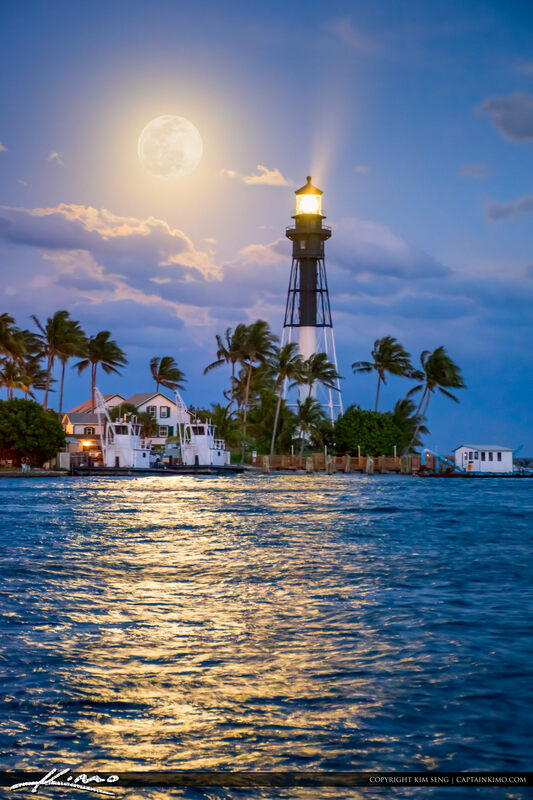 Full moon rising over the Hillsboro Inlet at Pompano Beach Florida. HDR image tone mapped using Photomatix Pro and Topaz software. 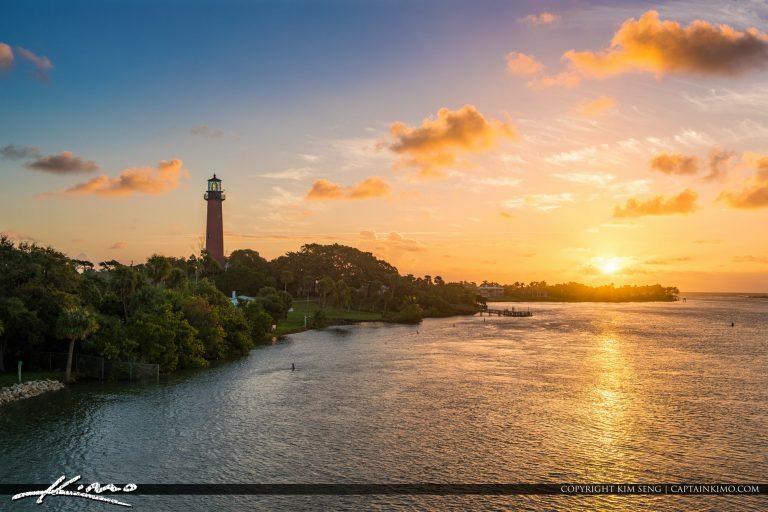 Sunset along the waterway at the Jupiter Lighthouse in Palm Beach County Florida. 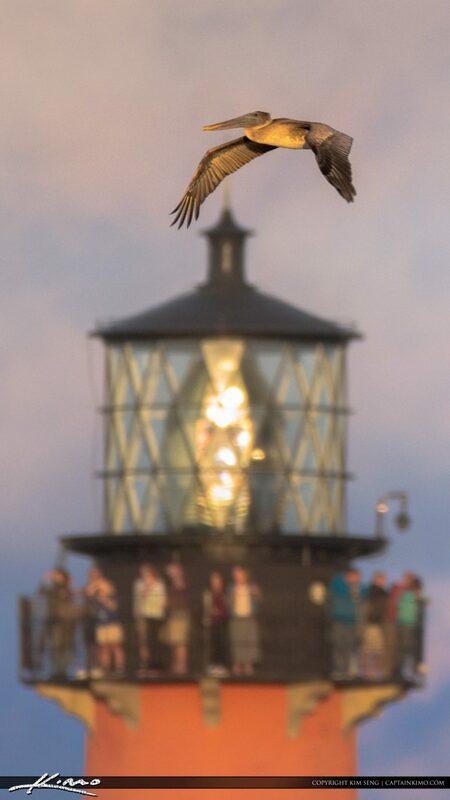 Photo taken at the Dubois Park. HDR image created from two exposures in Photomatix Pro and Topaz software. 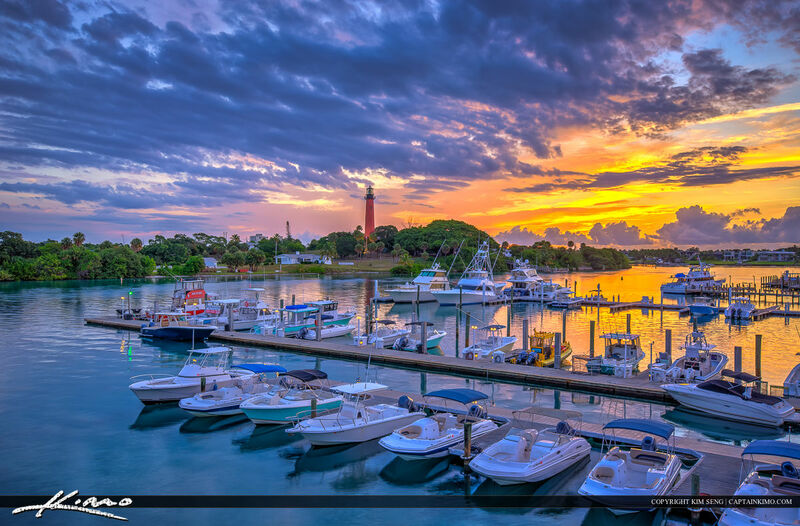 Breathtaking colors along the waterway at the marina during sunrise over the Jupiter Lighthouse. HDR photo created in Photomatix Pro and Topaz Software. 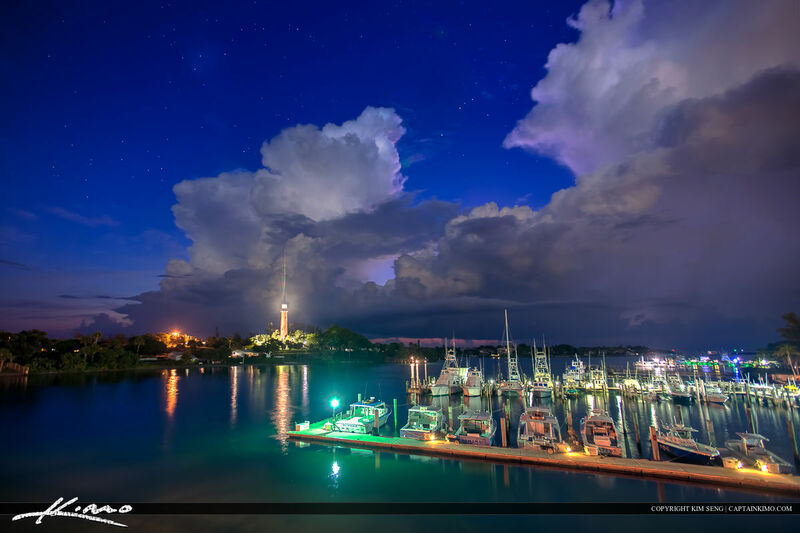 Beautiful clouds from the US1 Bridge in Jupiter Florida at the Lighthouse during early morning. HDR image created in Photomatix Pro and Topaz software.